1 - Calling all children and parents! We are looking for some amazing ‘Christmas Themed Project Homework’. You continue to amaze us, with your creativity and innovative ideas, when completing project homework. We would like these brought into school during December. 2 - With this letter, is a green tube, I would like all the children to decorate this tube in whatever way they wish. 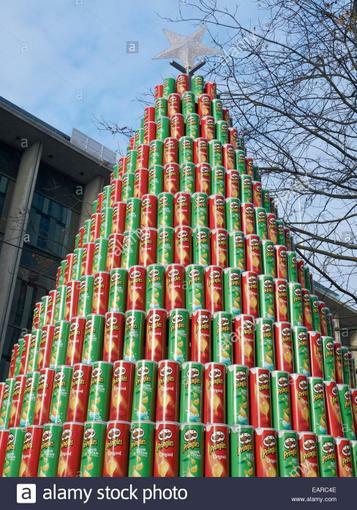 My plan is for all the tubes to be collated and made into a Christmas Tree, in the style of the ‘Pringles Tree’. Can all the tubes be returned to school no later than Friday 2nd December.